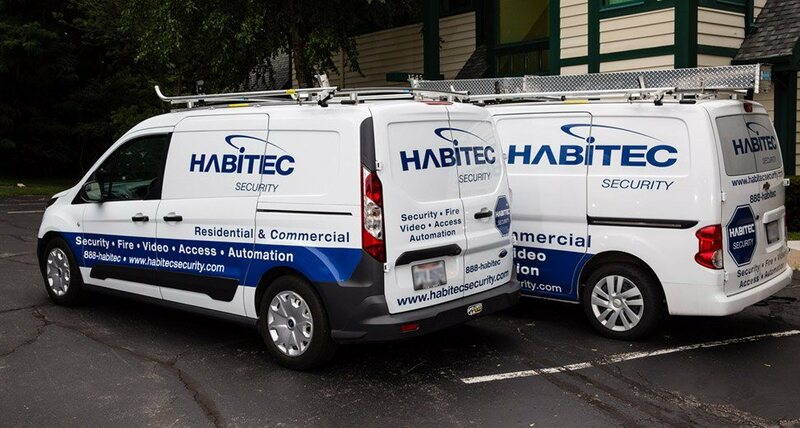 Since 1972, homeowners in Lewis Center, OH have chosen the company with the most dependable and affordable home security systems available – Habitec Security. Lewis Center – a quiet, agricultural-based community first settled in the early 1800s – retains much of the beauty and charm that first drew settlers to the area. The town’s historic, well-preserved buildings – including the Gooding House, The Mill, and the Country Mercantile Building – are community icons, as are its many parks and recreation facilities. 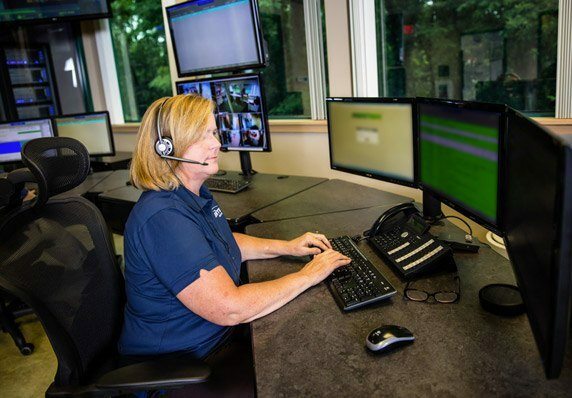 Keep your home and family safe from deadly smoke and fire with a customized alarm system. From a basic fire and smoke alarm, to a comprehensive home security solution plus fire protection, our consultants will find the right system for your home. 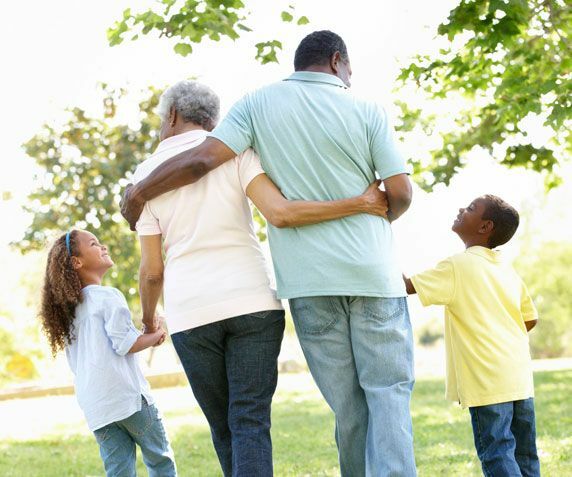 Check in on your loved ones while you’re at work, on vacation, or just because with Habitec Connect Video. Get instant notifications and view live video feed anywhere, from any web-enabled device – it’s the ideal monitoring solution for those on the go! Habitec environmental systems allow you to monitor carbon monoxide, temperature, and water levels in your home, even while you’re away. Our systems are simple to use and are completely customizable to fit every need. Sleep well knowing your family is protected from carbon monoxide poisoning. 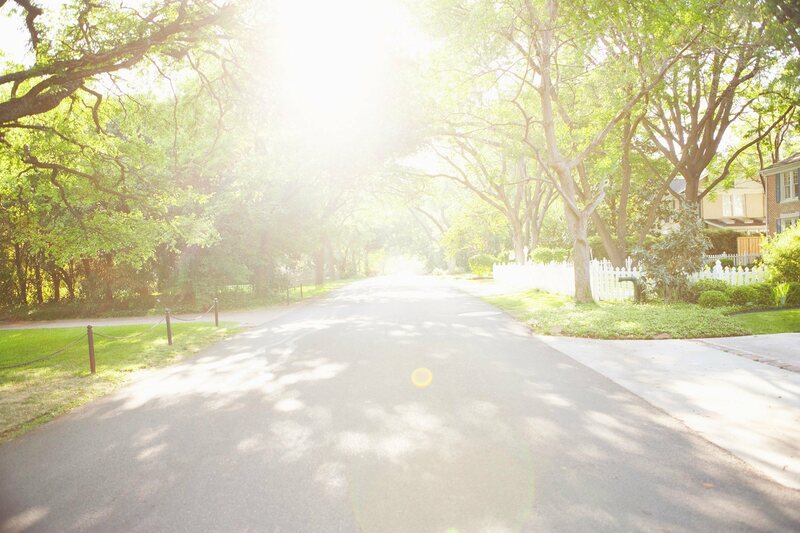 When you choose Habitec to monitor your home, you’ll receive sensitive detection equipment to monitor CO levels and be instantly alerted to dangerous conditions. Water damage is costly nightmare for homeowners. 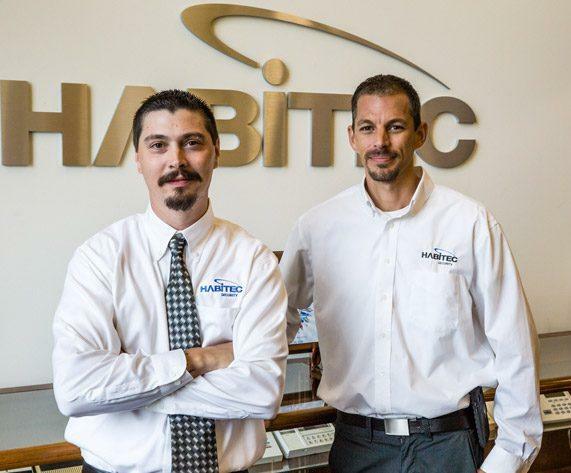 Let Habitec watch over your home, and you’ll never again have to worry about water damage from power outages, floods, sump pump failures, or even high humidity levels.